MICROCOAT® is a technology, developed by S.I.I.T. 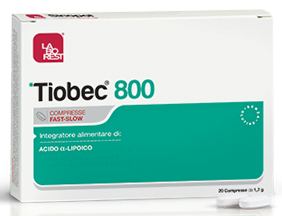 Nutritional Division, applied to probiotic bacteria with the aim of preserving their vitality and decrease the cellular loss at storage temperatures of 20-25°. MICROCOAT® technology can be applied to raw materials dosed in monodose sachet, tablets and hard gelatin capsules packaged in blisters or bottles. 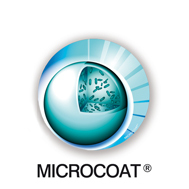 Each application of MICROCOAT® on finished products is branded and could be protected by patents issued or pending.